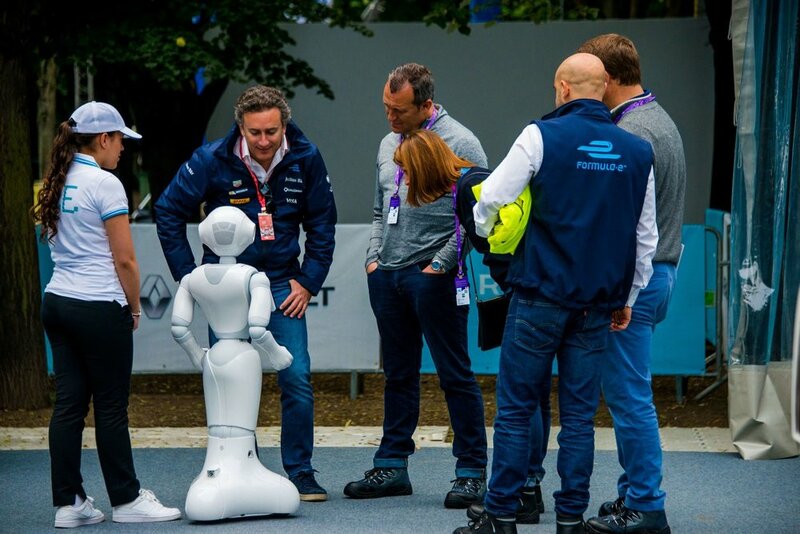 At Robots Of London we have developed a number of tailor made solutions for key market sectors that can benefit from our range of Robots. 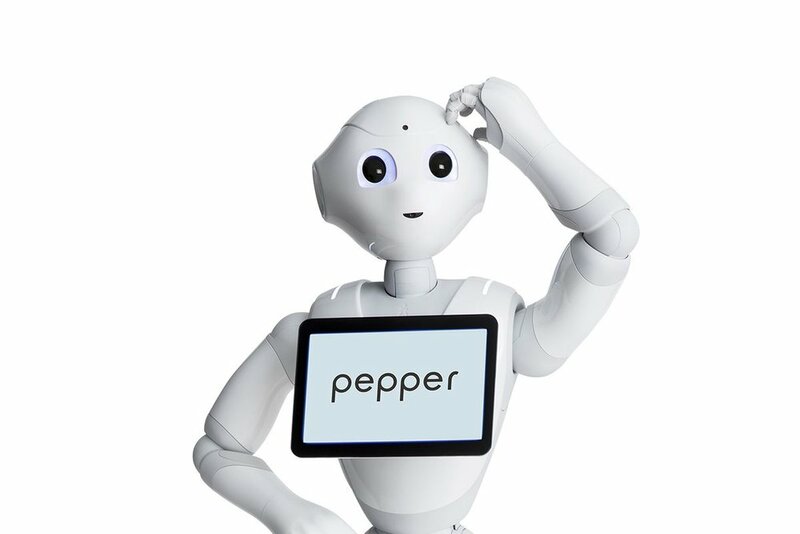 Pepper can help customers locate the items that they are looking for, call for help and answer FAQ. 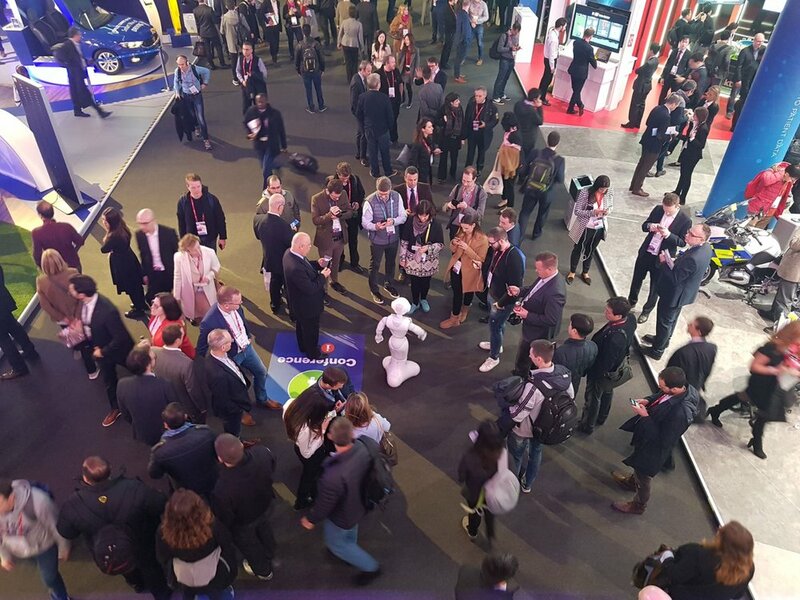 Our integrated Pepper chatbot is a really sophisticated piece of software that has almost 90,000 different interactions using artificial intelligence. Our screen controller application for Pepper has been developed to enable Pepper to control any size screen, from a 9 inch screen to a 50ft LED wall.